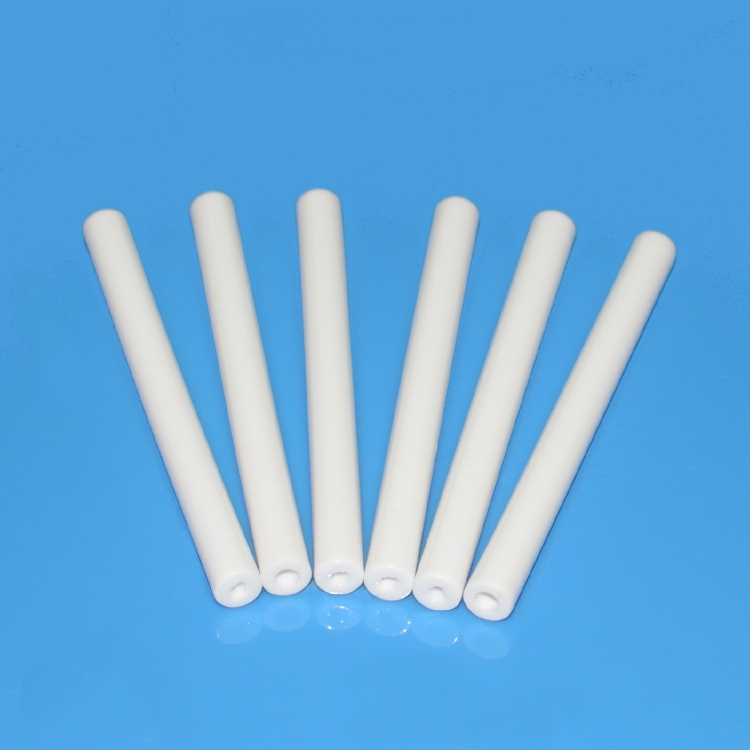 In some speical usage, the small diameter ceramic tube in aluminum oxide ceramics is needed, like ceramic ferrule, ceramic sleeve and so on. 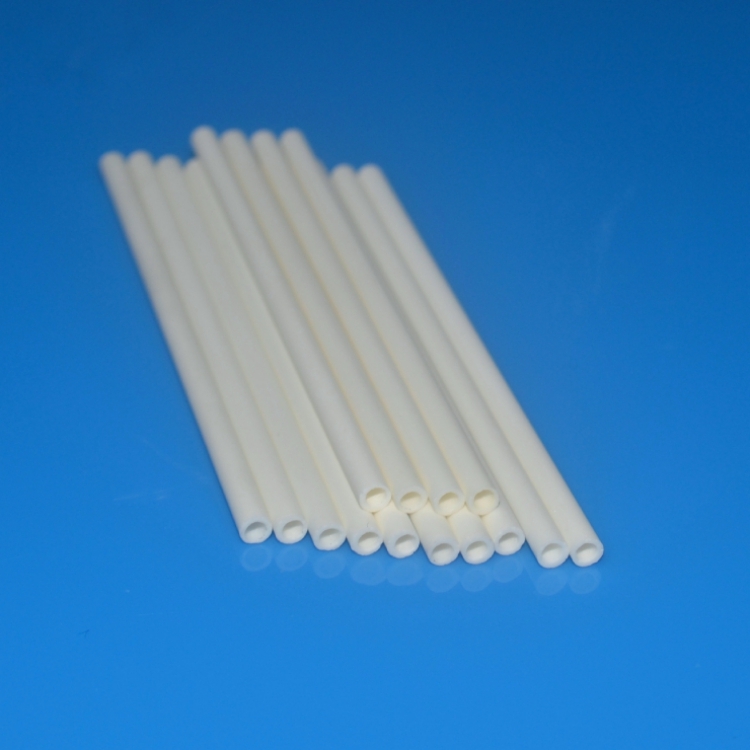 We can make the diameter to be 0.80mm. 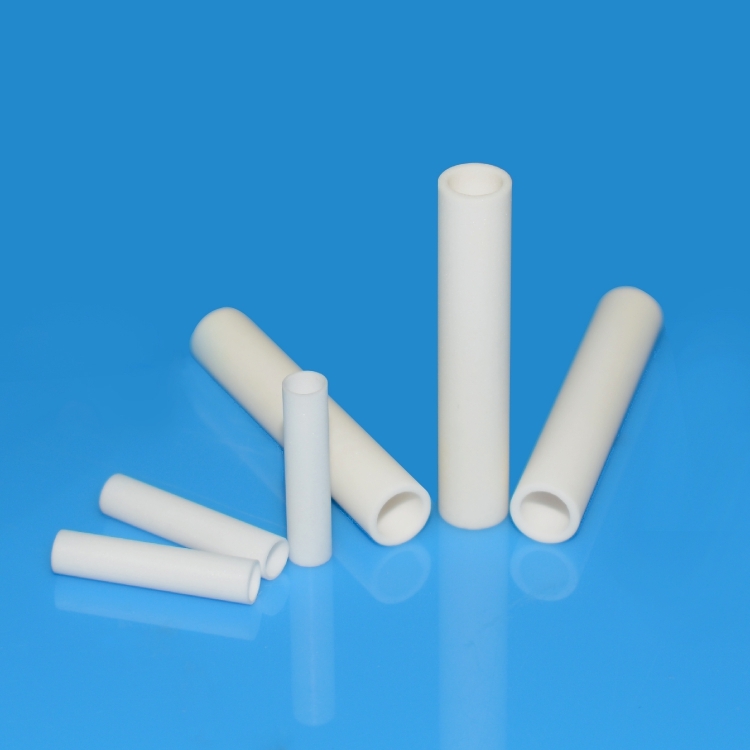 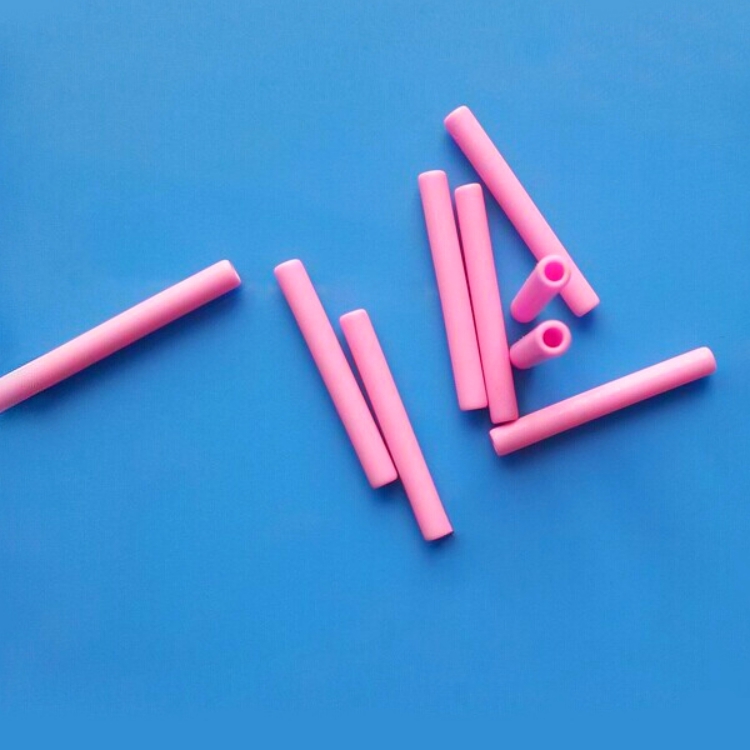 A selection of different grade material of alumina ceramic tube is available, covering from 95% to 99.8% purity. 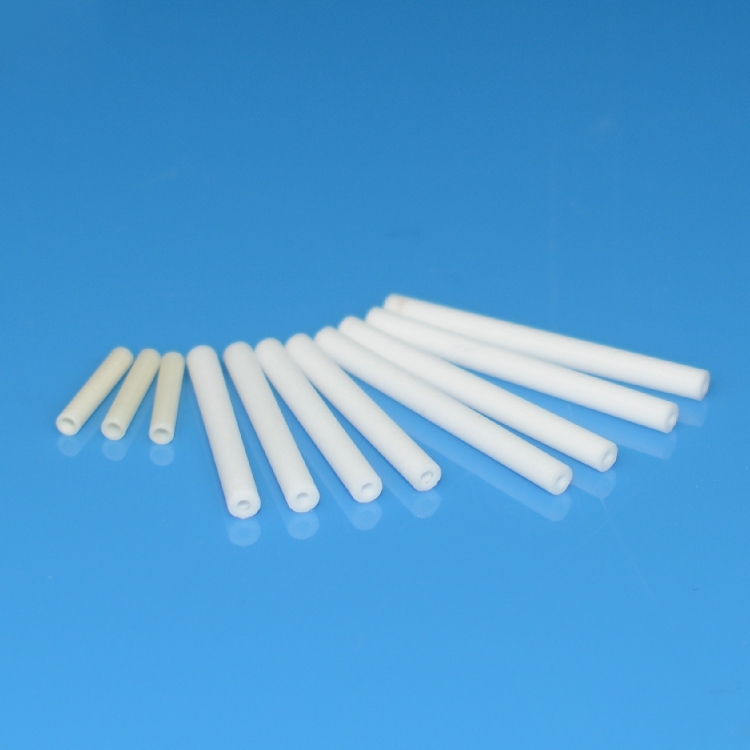 The mainly forming process we used include ceramic injection molding, dry pressing and hot pressing. 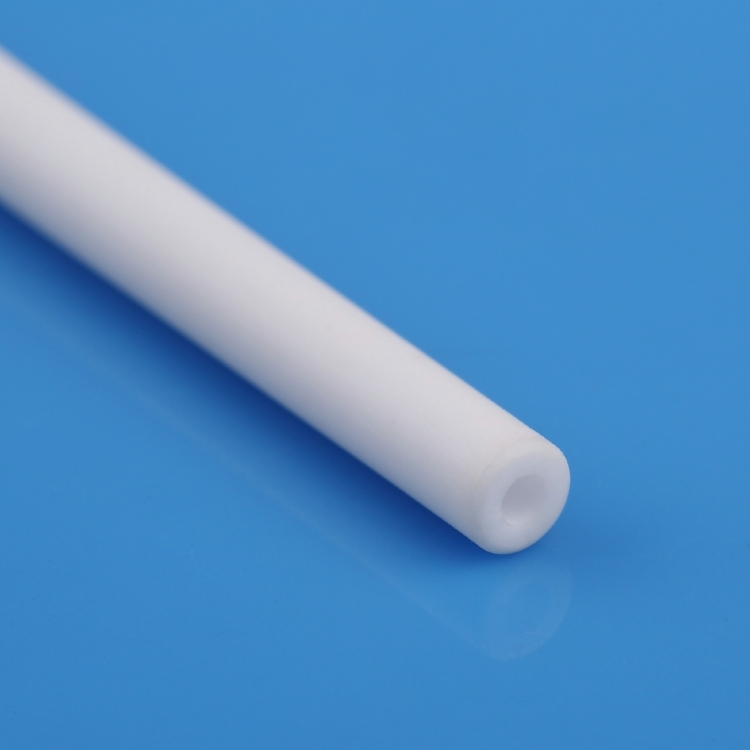 We are able to achieve varity of complex configuration of ceramic tube with very small inner diameter to be 0.6mm, like round, square, retangular, hex, double-bores, tri-bores, one end open etc. 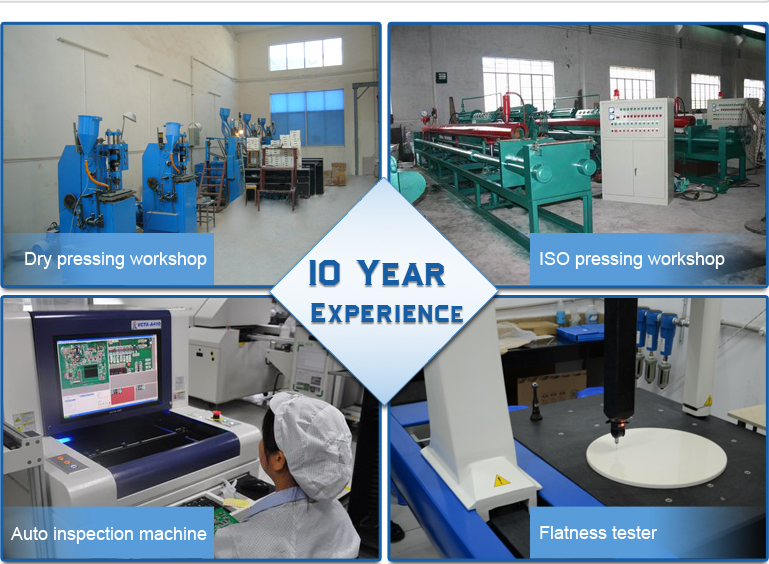 In the meantime, we can achieve very high precision requirement on dimensional via fine grinding, CNC machining. 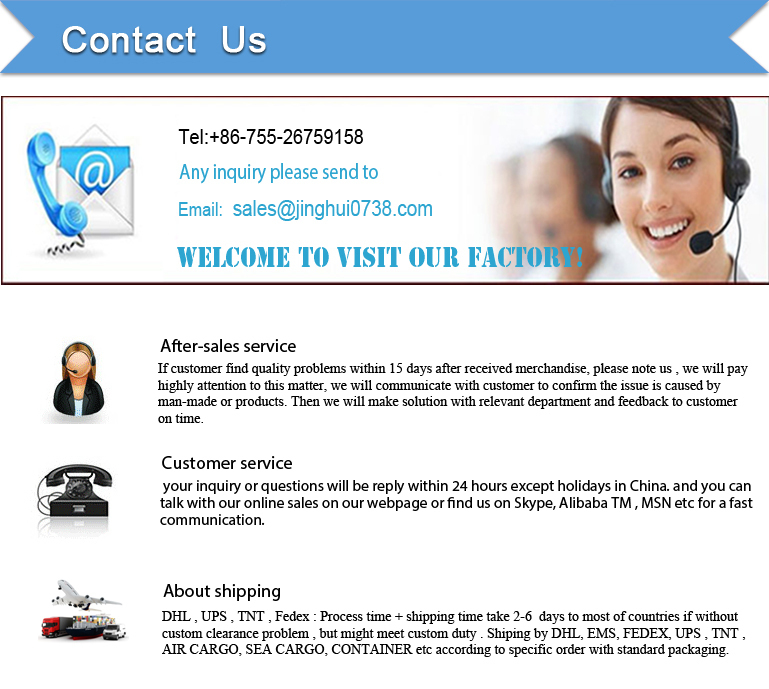 We, at Jinghui Industry Ltd is a leading advanced ceramic components' manufacturer in China over than 13 years.